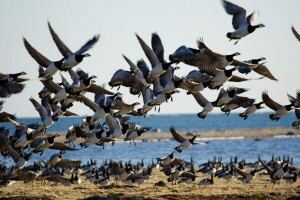 An autumn Estonian birdwatching holiday on the Estonian coasts offers an opportunity to experience an exciting sight: thousands of migrating birds. 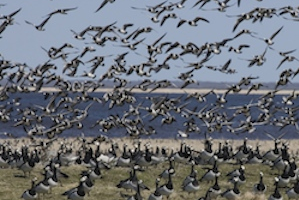 Estonia is located on the migration route for millions of passerines flying through central Estonia as well as over 50 million waterfowl and shorebirds flying along the north-western coast. 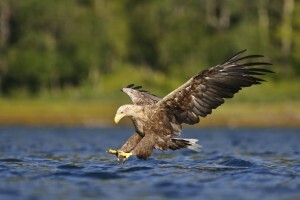 More than 330 species have been identified in Estonia, of which more than 220 are breeding birds. In 1999, Estonia held the European record for the highest number of species seen in a day – an incredible 189. Came birdwatching in Estonia.